Sports Rendezvous: Liverpool make world-record £62million bid for Alisson. Liverpool make world-record £62million bid for Alisson. Liverpool have bid a world record £62 million for Roma goalkeeper Alisson as Jurgen Klopp looks to solve his goalkeeper problem. 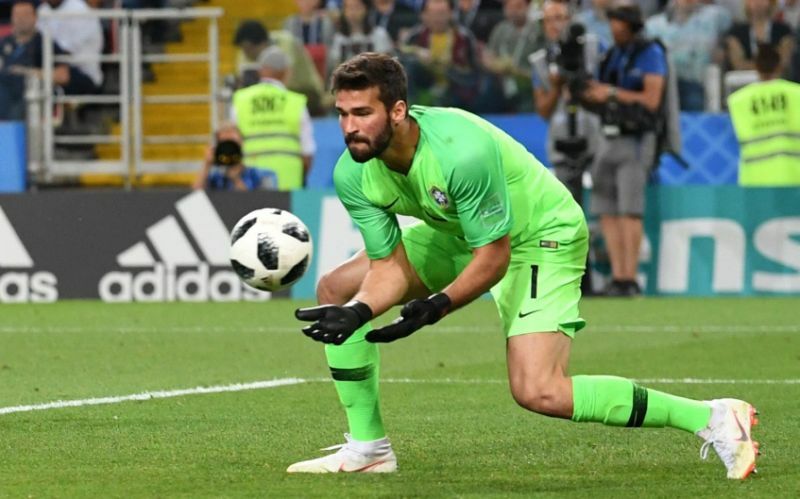 Alisson has been Klopp’s number one target all summer, the situation growing in urgency as the new season nears after Loris Karius’ calamitous Champions League final performance. Roma’s valuation has been prohibitive so far, and talks are ongoing with the Italians standing firm on a 75 million euro valuation.